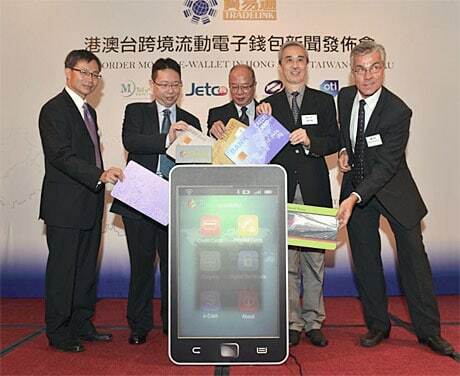 A cross border NFC payments service using On Track Innovations’ Wave NFC add-on device is to be offered by Hong Kong ATM network JetCo, which has thirty member banks, by Taiwan’s Trade-Van and by Macau’s MTel. The service is being deployed by TESS, a new division of Hong Kong-based Tradelink Electronic Commerce. Jetco’s plans to launch NFC payments were first revealed last month. Bank of China is expected to be the first to pilot the solution in Hong Kong.